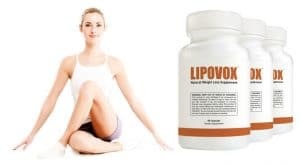 Lipovox Review – Miracle In A Bottle? It’s an acne aid! It’s a weight loss pill! 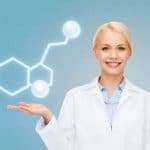 And it will help you get rid of your wrinkles, too, claim the makers of Lipovox. 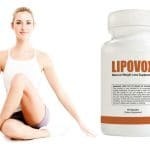 One could almost say that Lipovox sounds too good to be true. But is it? 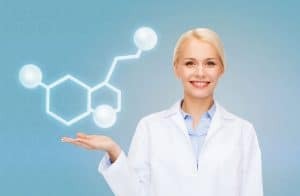 Acneticin – A Miracle Pill?